CBT Client Services Group (CSG) offers a variety of customized programs to provide your organization with solutions to the challenges facing your business. CBT understand that you need a partner that can help you maximize your profitability, prevent unexpected costs, and improve your plant's efficiency. CBT has the right items and more importantly the dedicated experts with the technical knowledge to solve your issues. CBT strives to be recognized as your best business partner with our solutions on demand. CBT offers a variety of programs and services that help you minimize your capital outlay and make your invested assets work. CBT's asset management solutions maximize your profitability without compromising your plant performance. 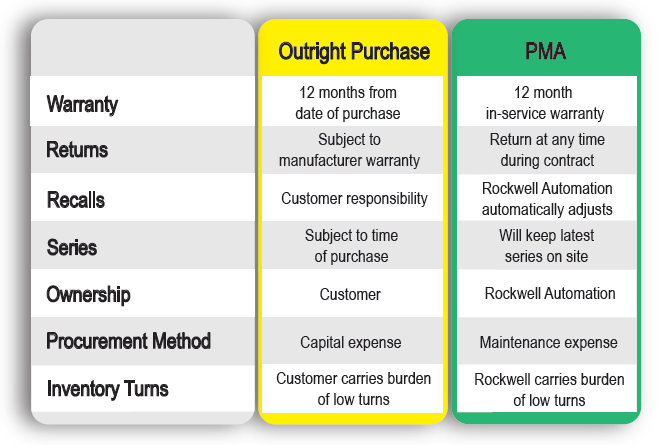 We develop a tailored Rockwell Automation Parts Management Agreement (PMA) to ensure the availability of your spares parts and stabilize your maintenance budget. Inventory will be stocked at your site but owned by Rockwell Automation. Step 1: Evaluate - The first step in cost reduction is an assessment of your current process for MRO inventory management and maintenance needs. IT is also vital to assess your installed base of automation equipment and spares inventory. Step 3: Implement - Implement ROI-driven processes that will improve productivity, lower costs and enable financial predictability. 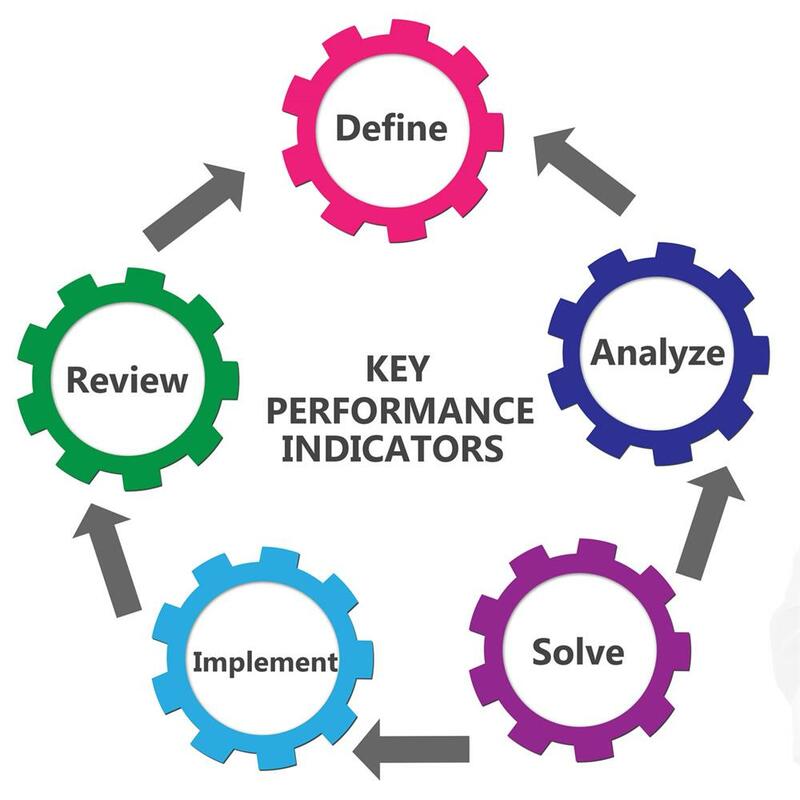 Step 4: Measure & Optimize - Use measurement and dashboard reporting tools to drive continuous improvement, helping you meet business goals such as improved regulatory compliance, faster time to market and reduced production costs. A PMA reviews your installed base of components and develops a list of the correct parts you need in your storeroom. The inventory is owned by Rockwell Automation but stocked at your location. For a monthly fee, you have the protection you need without spending a large portion of your capital budget for on-hand inventory. Additionally, you receive a more robust warranty, pay a reduced price for a replacement, and never have to worry about being burdened with obsolete items. CBT and Rockwell Automation provide an on-site Asset Management Professional to help your team manage your spare parts inventory, simplify your repair and warranty transactions, and drive cost savings to keep your production processes running smoothly.